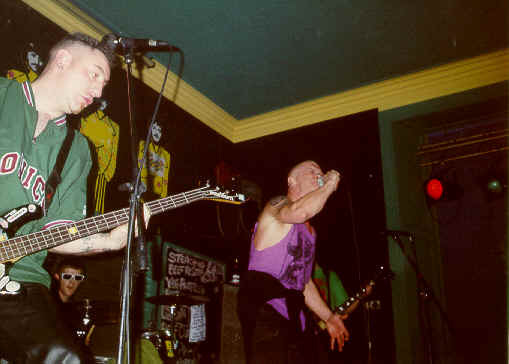 Grisly Ghosts, Backpackers, Edinburgh Dec.2000. Ghostly images of the Beatles were spotted, as captured in the photo. Uncanny. Photo by Lynne.